Used by Olympians, Professional Sports Teams, and Athletes of all ages EXER-GENIE® VRT is adjustable and variable resistance for efficiency in athletic training. Training for Sport Specific Strength and Endurance is made more effective with EXER-GENIE®. One Unit…Infinite Use!!! 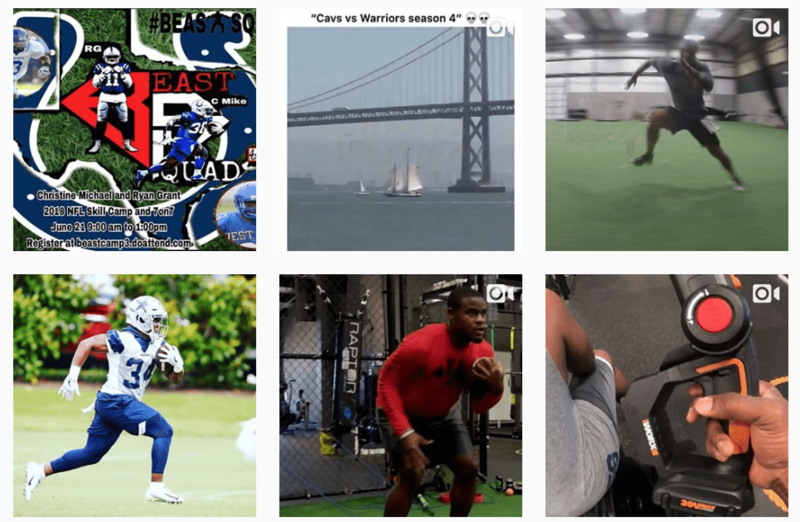 Check out how to freshen your Athletes Legs In Season, Preseason, or rehab Post Season review to the right and crank up your training routine with EXER-GENIE® today!